Back when I was a kid, I used to join curricular activities in school. Too bad there weren’t that much art events back in the days. 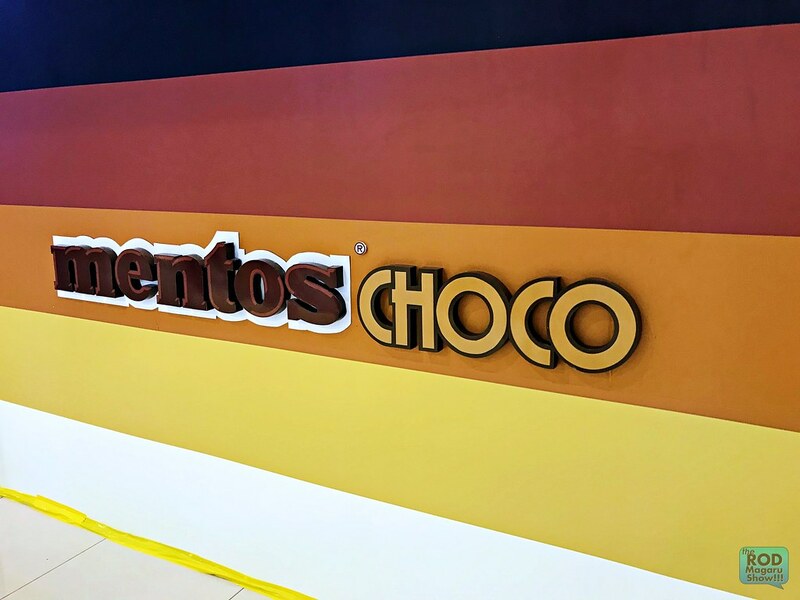 I remember these times because last weekend I was able to attend the much talked about Mentos Choco Fair, an event with an artsy installations that is very Instagram-friendly up until end of the month. The fair also holds workshops every weekend. They invited some personalities to facilitate the workshops such as Kara Pangilinan, Tin Bejar, and Origami Pilipinas. 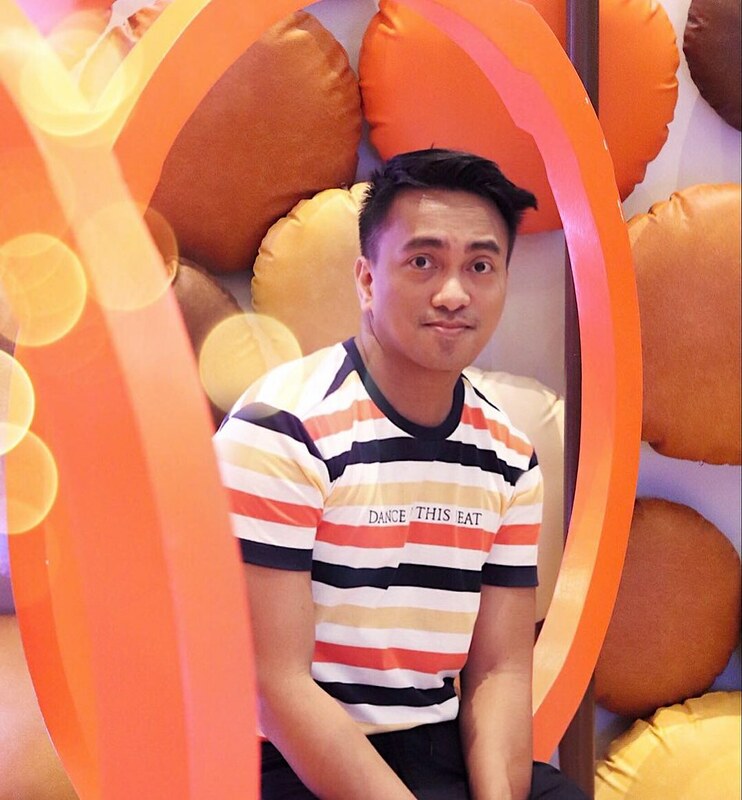 I was feeling lucky last weekend wearing my new favorite tees and surprisingly I complemented the colors of the event! It was a fun afternoon taking photos with Rodel Flordeliz and Ruth Delacruz for almost all sides of the installation because everything looks fancy and bubbly all over. 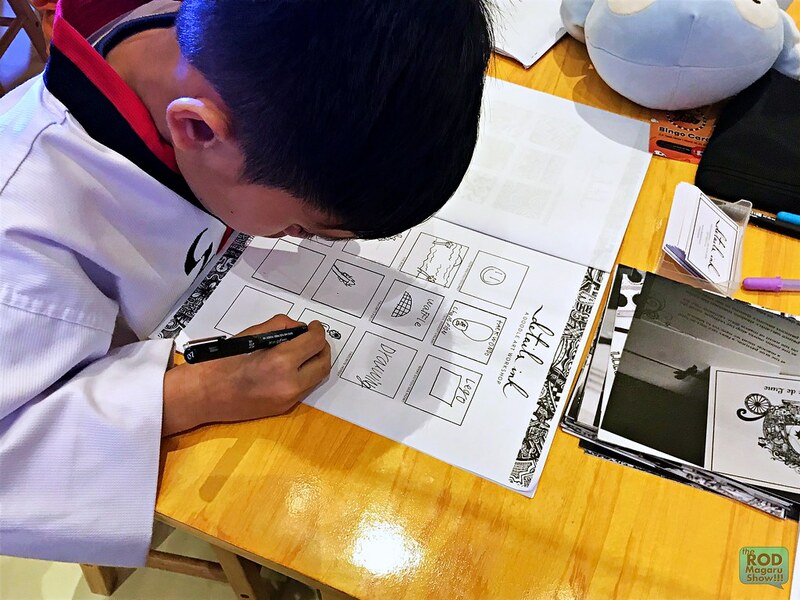 During that afternoon, the art workshop already started. 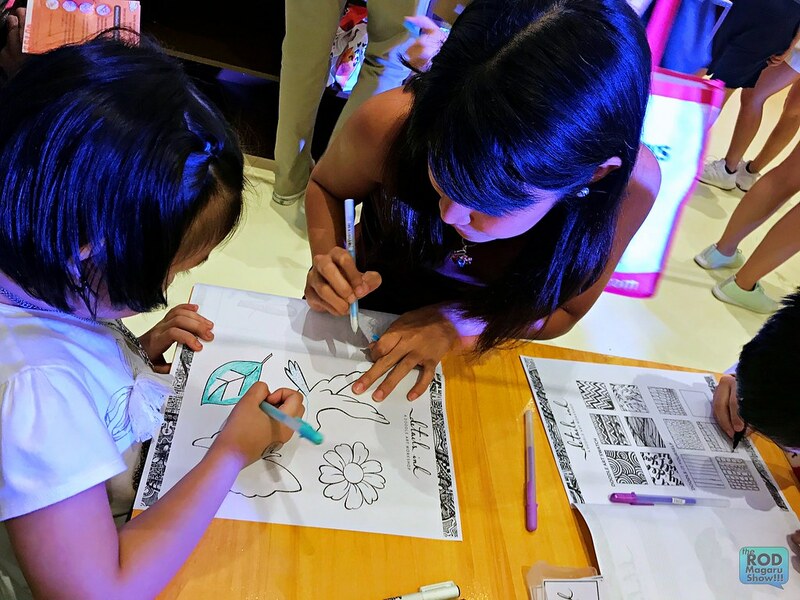 Spearheaded by Kara Pangilinan, participants join the fun in trying out how to shades color perfectly. I do have one colorfy on my iphone app and I think it’s easier haha! Even kids enjoyed the session! 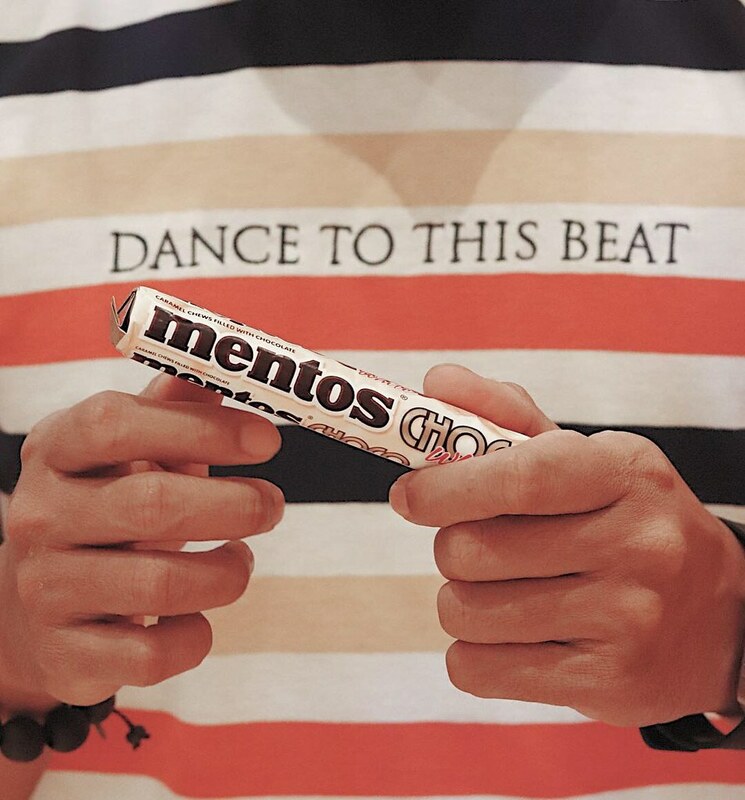 One of the reasons I insisted on going to the event is to finally check the flavors of mentos my friends are talking about. The new Choco White and Choco Caramel. I love the Choco Caramel because is is similar to eclairs that I usually buy but the Choco White mentos is winning this time! Nevertheless, these two flavors are perfect for your day to day especially when you needed some sugar on your way to work or while doing something. 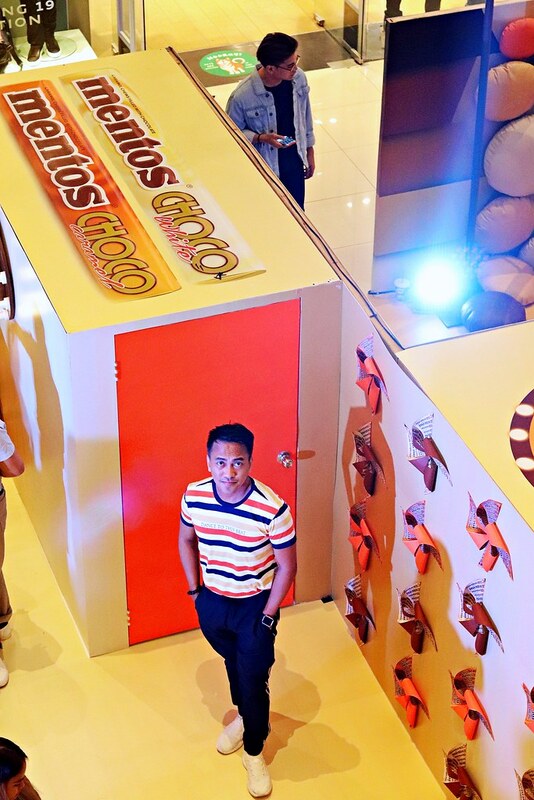 As I have mentioned, you can visit Mentos Choco Fair at the U.P. Town Center until March 31. 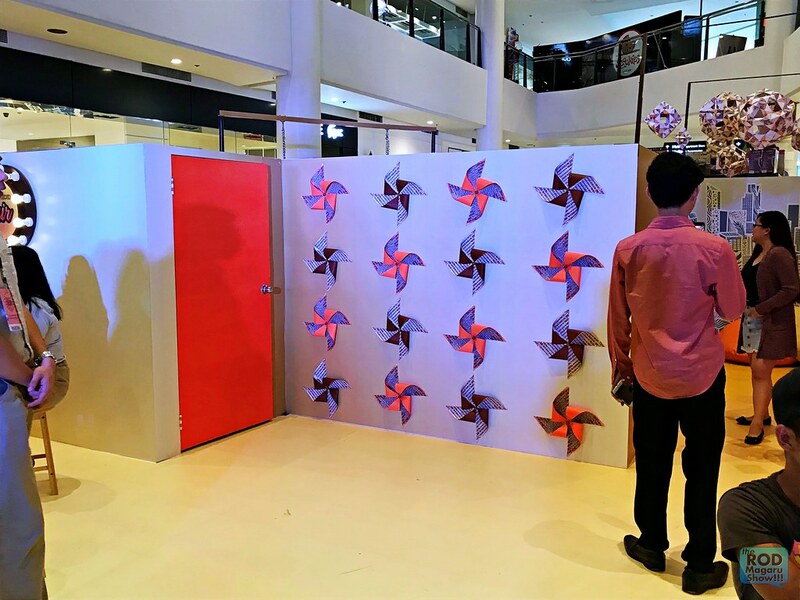 Drop by for artsy installations (Instagram feed goals! 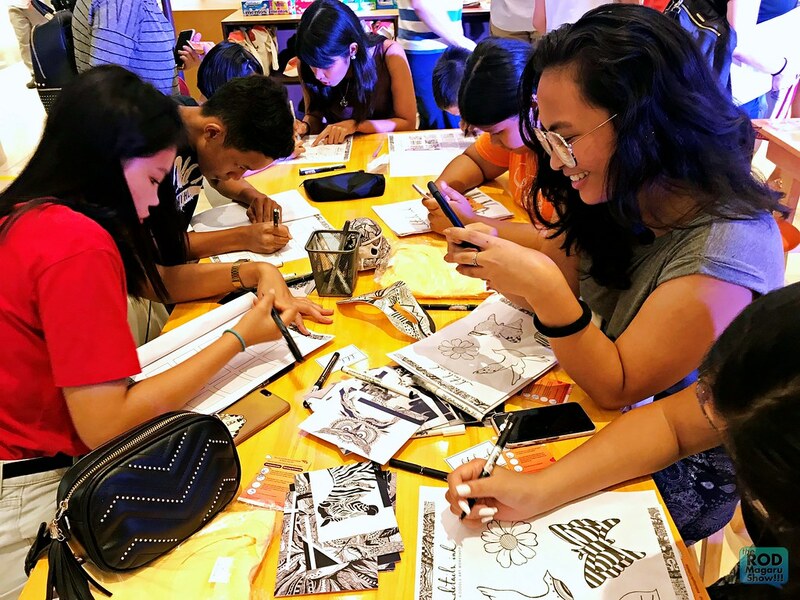 ), weekend workshops by Kara Pangilinan, Tin Bejar, and Origami Pilipinas, plus limited edition merchandise! You might see you favorite influencers too! 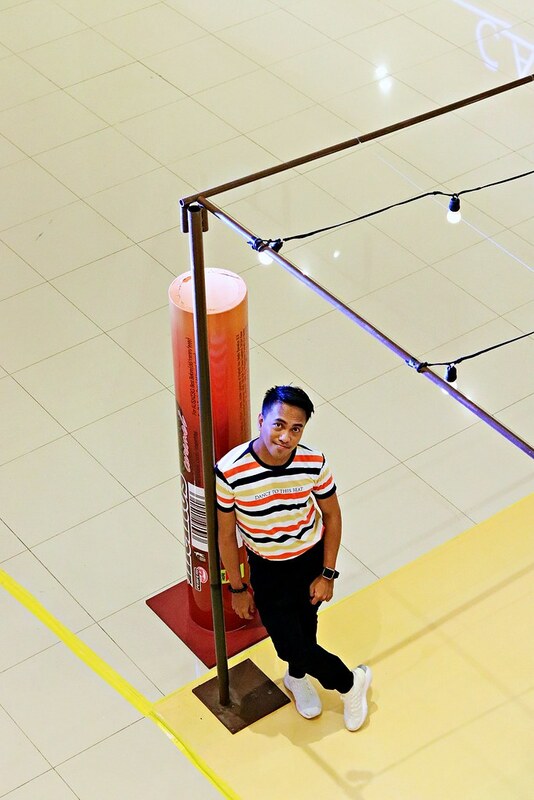 Thanks Rodel for always taking my photos!